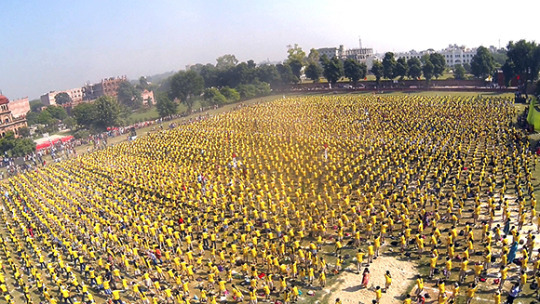 Did you know that Guinness World records are a special section where all the Bollywood records are neatly listed. You don’t need to go and search for it. 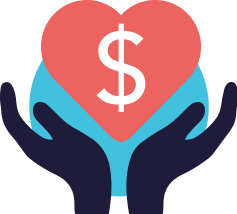 We have done that for you. Bollywood holds a lot of Guinness World Records and we didn’t even know about half of them. Here is the complete list of Bollywood world records in two parts. All these records are courtesy and listed by Guinness World Records on their website. Go ahead and read this, you will be amazed. 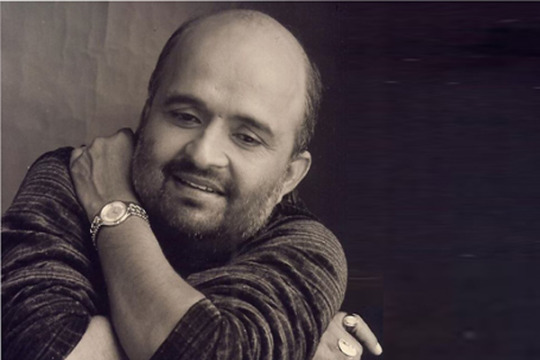 Most prolific Bollywood Lyricist : The most prolific Bollywood lyricist is Shitla ‘Sameer’ Pandey, who wrote the lyrics to 3,524 songs that appeared in 650 Bollywood movies as verified on 15 December 2015. Sameer’s first song appeared in the move “Be-Khabar” that was released in 1983. 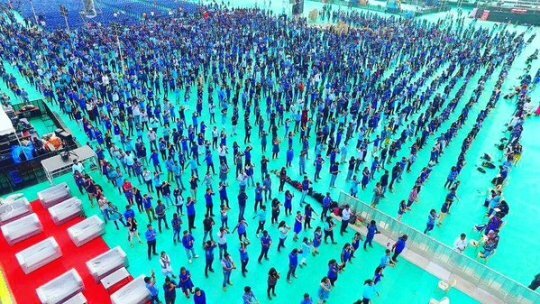 Largest Bollywood dance lesson : The largest Bollywood dance lesson involved 4,276 participants and was achieved by employees of Capgemini (India) at a corporate event held in Bangalore, India, on 22 January 2016. The lesson lasted over half an hour and included a dance routine. Longest production of a Bollywood film : Love and God (Qais aur Laila) (1986) took more than 20 years to make after running into a series of difficulties, including the deaths of lead actor Guru Dutt in 1964 and director K. Asif in 1971. The incomplete film was finally released in 1986, with Sanjeev Kumar taking over the lead role. 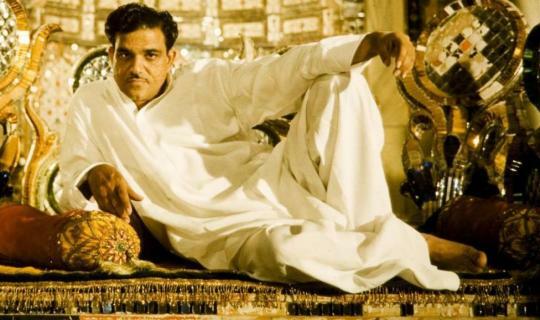 K. Asif w also the director of Mughal-e-Azam (1960), which took more than 14 years to complete following the death of the lead actor Chandramohan. He was replaced by Dilip Kumar. 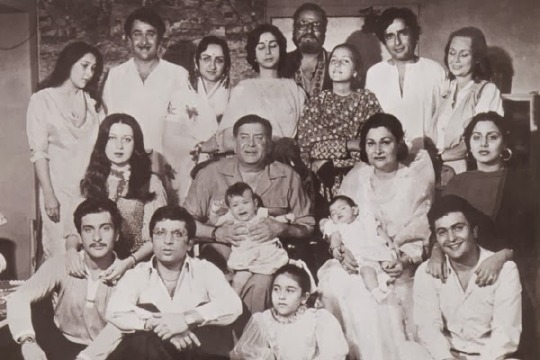 Largest Film family : Twenty-four members of the Kapoor extended family have acted in films since Prithviraj Kapoor first took to the screen in 1929. He was followed into acting by his three sons, Raj, Shammi and Shashi and other relatives through marriage. Other famous relatives through marriage include top star Amitabh Bachchan, directors Ramesh Sippy and Manmohan Desai, and Shashis sister-in- law, British actress Felicity Kendall. One of Bollywood’s current leading ladies, Kareena Kapoor, is Prithviraj’s great granddaughter. 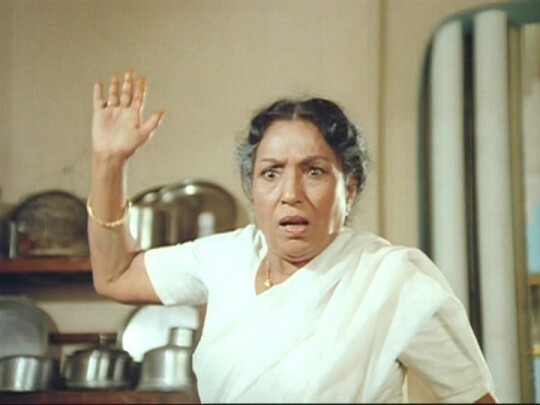 Longest career as Bollywood actress : The Bollywood actress with the longest film career was Lalita Pawar (India, 1918-1998), who acted continuously for 70 years. She made her debut at the age of 12 and appeared in more than 700 films. 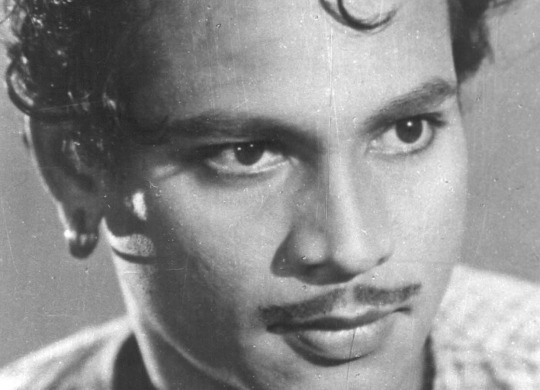 Longest career as Bollywood actor : P. Jairaj, who made his debut in 1929, has had an acting career spanning 70 years. Although he has acted in more than 300 films, he is better known for character roles than as a lead. Highest earning Bollywood star (female) : Katrina Kaif (UK) was the highest-earning Bollywood actress of 2013, with earnings of 63.75 crore INR. 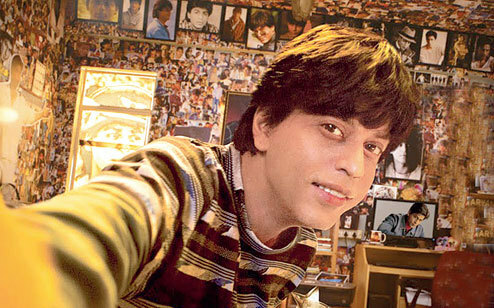 Highest earning Bollywood star (male) : Topping the Forbes list as the highest-earning Bollywood actor is Shah Rukh Khan with estimated earnings in 2013 of 220.5 crore INR. Most expensive Bollywood film : The most expensive Bollywood film is Endhiran (India 2010), which cost an estimated 1.9 billion rupees to make.